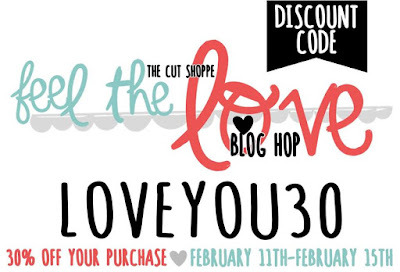 Hello, and welcome to The Cut Shoppe Valentine's Day blog hop! 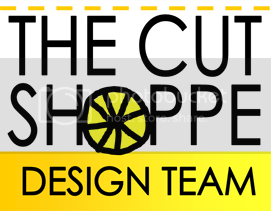 We are all sharing layouts and each giving away a cut file. 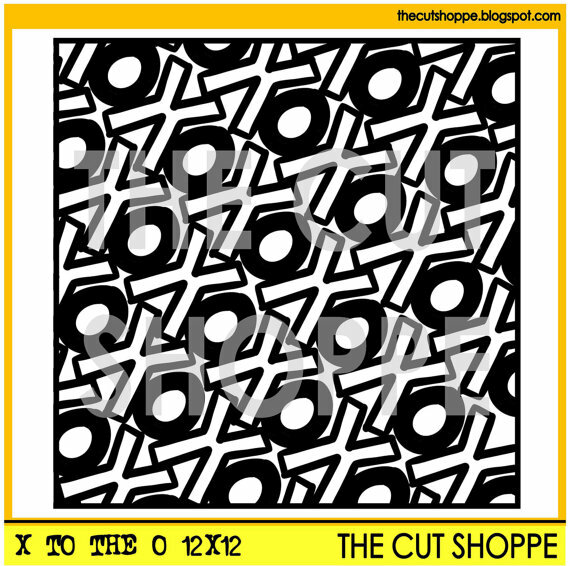 The cut file up for grabs on my blog is the X to the O background cut file! I used it for the layout I'm sharing today. I backed the X's with pink paper from Crate Paper's Hello Love, I will never tire of that technique! Oh, and I have another giveaway happening on my blog here! This page is super cute, that is one of my favorite tecniques !!! Super cute! I love how you backed the x's with cute patterned paper. Just love the technique you described. Tell me about the LOVE word embellishment, did it come dipped in gold, or did you alter it. All of your elements work so well together. 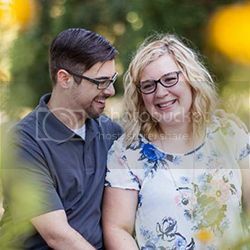 Adorbs! Gorgeous layout. Love the technique of backing the cut files with patterned paper and I just love the Crate Paper collection. I still have tons left so I have to use it. The black and white photo makes the layout pop. Great job. An adorable layout! Love the cut file with the pp behind for added color and texture! Thanks for a chance to win the X to the O file! 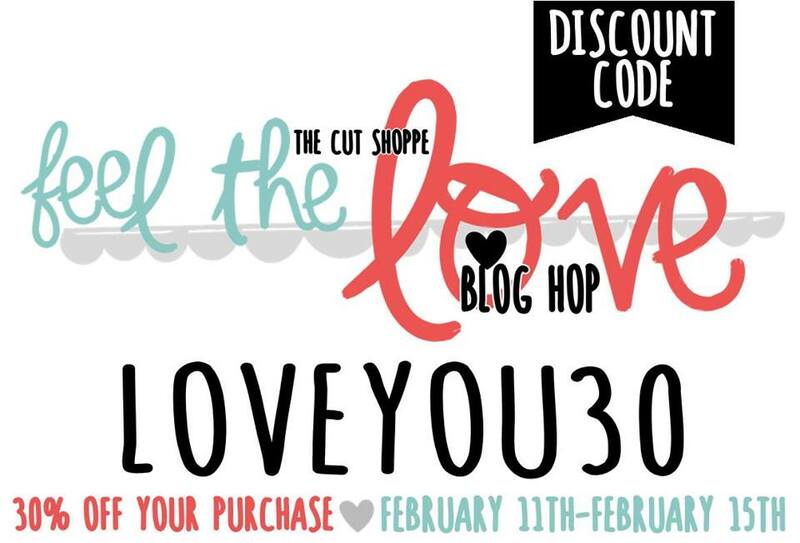 I love this cut file and your layout! The colours are beautiful. very funky cut file, its looks fabulous on your layout. 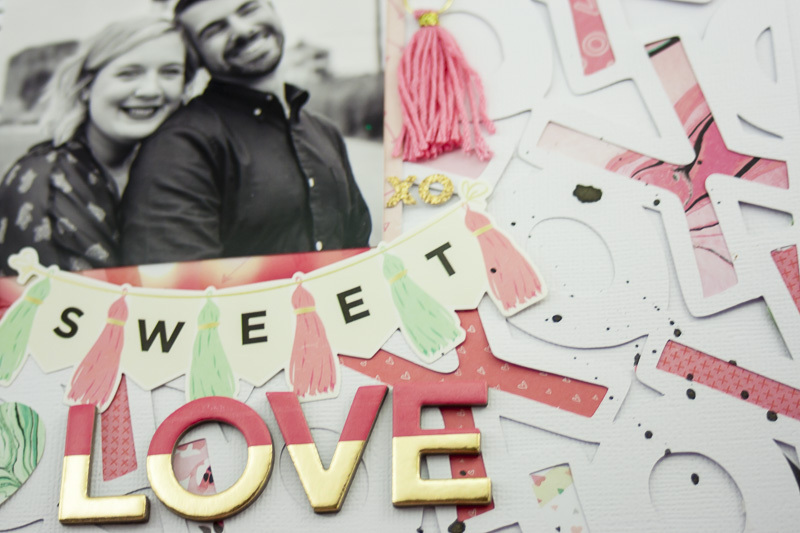 LOVE the use of white with pops of "LOVE" colors! Thanks for sharing! Awesome layout! Love the colors. LOVE THIS! I love the papers you chose to back the cut file! Fabulous page! Love how you highlighted the X's! I like the pink how it pops up! Your layout is so pretty! I love backing the cut files with pretty papers too. Gorgeous cut file... May have to go shopping and purchase unless I'm lucky and picked! Soooo yummy could i eat that layout up or what?! Great layout!! I love backing cut files with patterned paper! Thanks for the chance to win! LOVE LOVE LOVE your layout, Allie! The background is super awesone. This is just beautiful! I love the xoxo cut file!